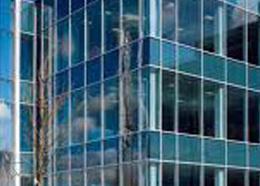 We specialize in custom made EPDM Sections, Curtain wall glazings, gaskets, setting blocks for Architectural applications. Our products are used in all the major buildings in south india. 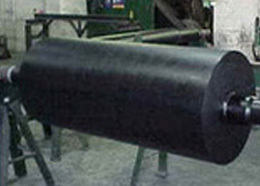 We deal in manufacturing and exporting of Rubber Rollers which are designed for hosiery, plastic, large scale printing and steel plants. 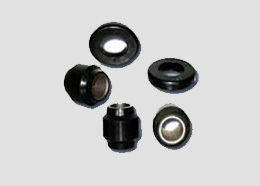 These are manufactured using high quality raw material which makes it corrosion and crack resistant. 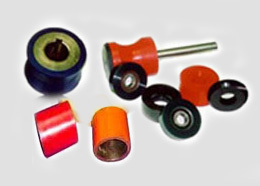 Rubber Rollers are manufactured with different specifications for different application areas and are offered at industrial leading prices. 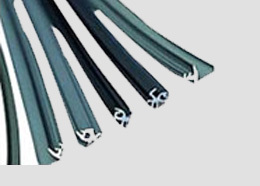 We manufacture a range of quality Nitrile Rubber Beading which offers excellent grip. These are available in various shapes and sizes. 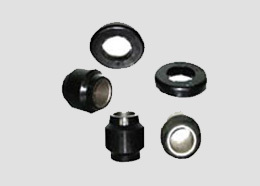 Nitrile Rubber Beadings are manufactured using the raw material as per the requirement given by the client. We offer bellows for automotive and engineering industries made of various sizes. 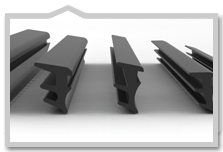 Our Rubber mats and Mud Flaps are made against customer requirement and specifications. We assure worthy enough Rubber mats for your regular use. 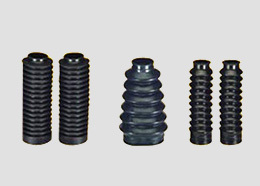 We manufacture various kinds of technical moulded goods in natural and synthetic rubber against customer specification and requirements. 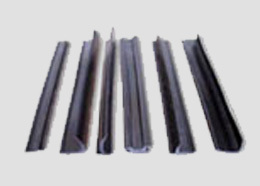 We manufacture Windshield Rubber for Trucks and Buses. Specially in EPDM for ozone resistance. 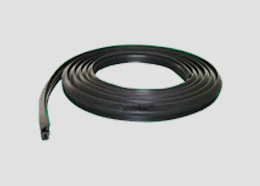 We Manufacturer of rubber hoses, radiator hoses, silicon hoses and other automotive rubber hoses. 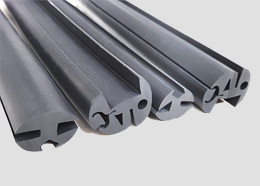 Rubber hoses for various end uses can be supplied as per specification and drawing offered by the buyer. 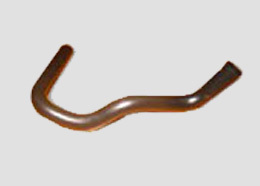 With a vast range of tools, moulds and dies the range covers radiator hose, fire hose, boots, bushes, bellows, washers, protection sleeves etc., mainly used in automobiles, tractors, earth moving equipment and many other application. We manufacture and supply various kinds of Custom Cast Polyurethane Products at an affordable prices. 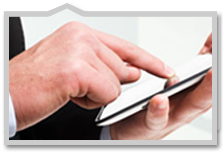 We use quality raw materials to meet our standards.